In 2017, the girls' name with the largest debut was Camreigh, with 91 new namesakes. Camreigh, is an alternate spelling of Camry/Kamri, a name which has been around for a couple of decades at least. Where did this spelling come from? It seems odd, since the name Kamri/Camry/Kamry etc. isn't gaining popularity in other spellings. In fact, overall, the name has been declining since the late 1990s. The first spelling to appear was Camri, which made its debut in 1973. Camry followed in 1985 (probably influenced by the Toyota Camry car, which was first sold in 1982). 1999 was the peak year for this name, but even then, the most popular spelling only had 76 incidents. Why Camreigh? Why now? It doesn't seem to follow any trends-- most C names are more popular in their K versions (i.e., Katherine outranks Catherine, Kayla, and Kaylee are more popular than Cayla and Caylee etc.). Also, Kamri and Kamry have been the most popular spellings of the name for the past several years. Another spelling of this name, Kamreigh, also made its debut in 2017 with 18 namesakes. Usually when a name hits out of the blue, it's because of a pop/movie star, a tv/movie/book character or something else from pop culture, but I can't find anything! I don't understand where this is coming from. If anyone has ideas, let me know! The most impressive girls' name debut of 2017 was Taishmara. This name went from unknown in the USA (it has never showed up on the chart before) to having 36 namesakes. This is a pretty big jump-- usually when names debut in the top 7000, they clock in with 5-12 instances. 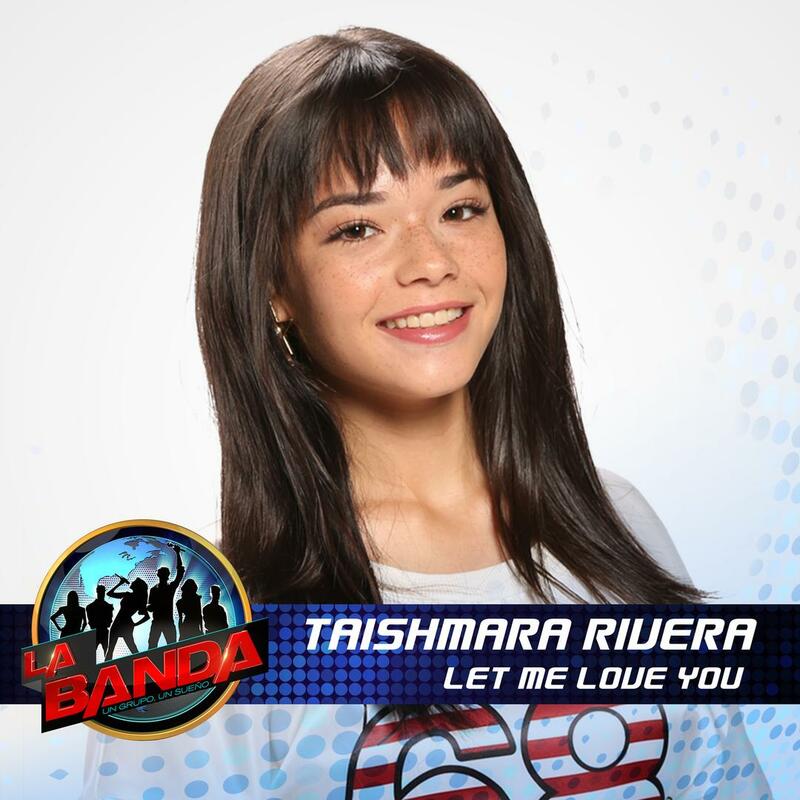 Taishmara was probably inspired by Taishmara Rivera, a singer in the group MIX5, who won the competition of Season 2 of La Banda (kind of like a Spanish-Language American Idol). Lending support to this argument is the fact that the name Danelly, the name of the other woman in the group almost tripled in popularity between 2016 and 2017. 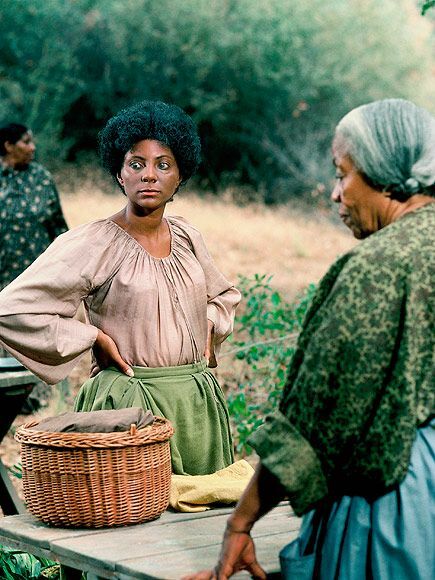 Camreigh, however, was far from the biggest debut-- That award goes to Kizzy in 1977, whose name was inspired by the character of the same name in the TV series "Roots." Kizzy had 1116 namesakes in 1977. the next highest debut was Isamar in 1990, with 446. Isamar was possibly inspired by the character Isamar Medina (played by Rosalinda Serfaty) from the Venezuelan-produced but internationally distributed telenovela La Revancha. It could possibly also have had a boost from the 1990 disco house song Amor Suave by Isamar & Compania. Camreigh: like the Toyota! I look forward to a future filled with names like Civic, Murano, and Tiguan.